Secret Cove community in Jacksonville, Florida. The expansive lake, mature trees and beautiful homes of Secret Cove have made this community the best kept secret in town. 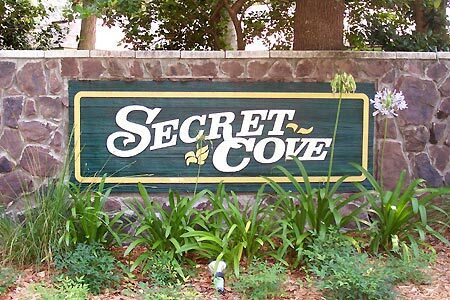 Secret Cove is located on Belfort Road in popular Southside area. Developed by Howard White of North Florida Builders in 1974, he planned and developed Secret Cove in a way that would preserve its natural setting. Secret Cove offers easy access to St. Johns Town Center, Tinseltown, The Avenues Mall, interstate 95, highway, downtown, and the Beaches. Call (904) 307-8998 or email me for updated availability and schedule a tour.